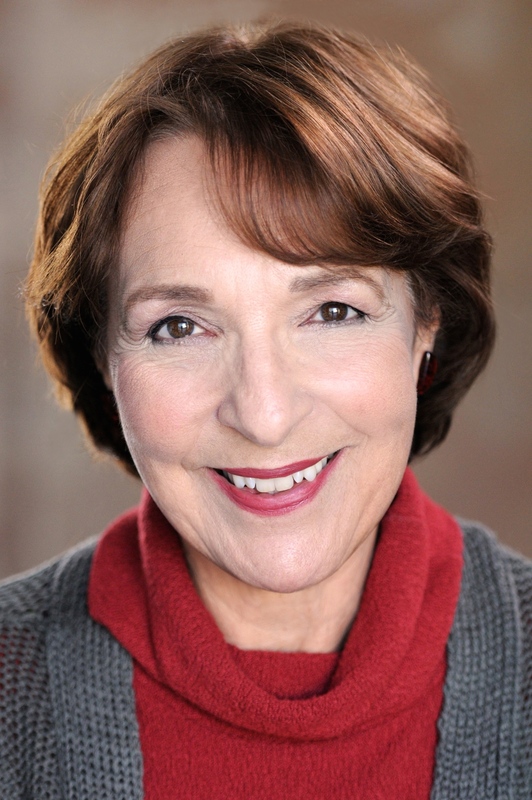 A sage once quipped: “Galileo put God out of a home and Darwin put God out of a job.” In our modern understanding of the universe that requires no “supernatural shenanigans” to operate, is there “anything in the universe worthy of the name, God?” Nancy Ellen Abrams asks this question and suggests that there may be a way to speak of the reality of God. 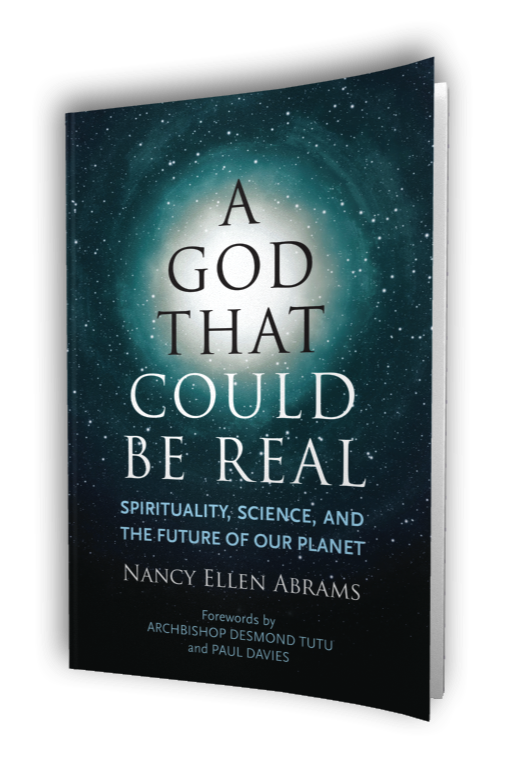 She returns to Religion For Life to discuss the concept of emergence and her latest book, A God That Could Be Real: Spirituality, Science and the Future of Our Planet. Thursday, June 25th at 8 pm on WETS, 89.5. Sunday, June 28th at noon on WEHC, 90.7. Sunday, June 28th at 2 pm on WETS, 89.5. Monday, June 29th 1 pm on WEHC, 90.7. Wednesday, July 1st at 6:30 pm on WEHC, 90.7. Via podcast Sunday June 28th.